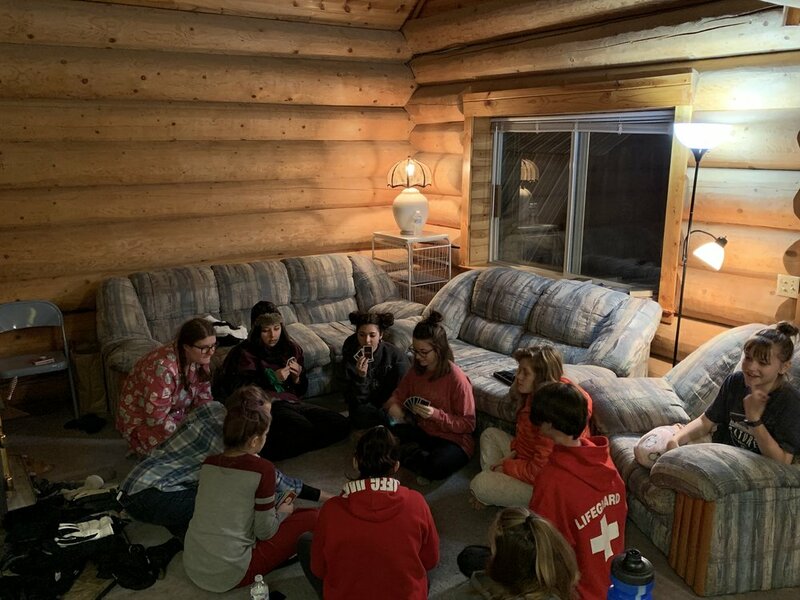 Sound City recently sent 22 students and 8 leaders on our second annual Student Winter Retreat. The retreat was largely made possible by a generous donation from a couple at Sound City. 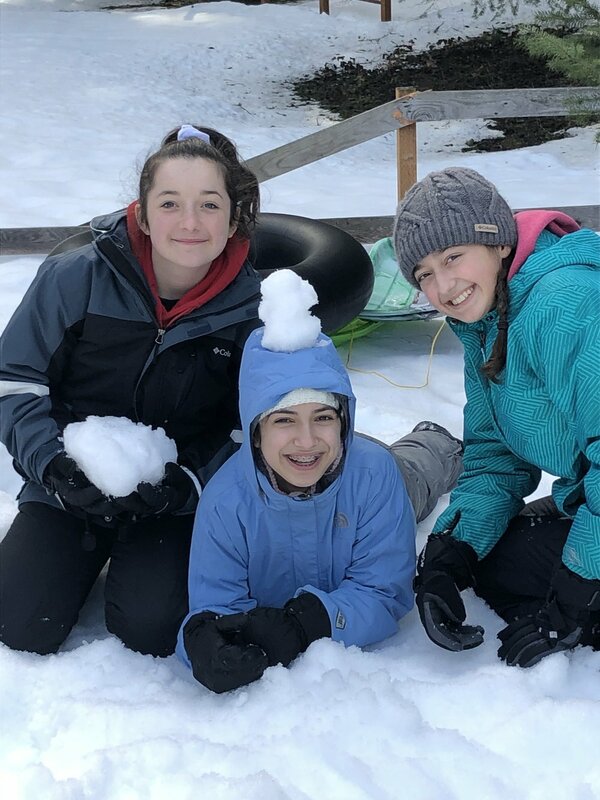 The students had a blast riding snowmobiles, sledding, and having snowball fights at the Double K Christian Retreat in Easton, Washington. This year’s primary theme was unity. Anchored in Ephesians 4:1-6, the students learned how unity is possible through the death and resurrection of Jesus. They also examined how we should live in light of the gospel, developing Christ-like character and love for others that enables unity on a practical level. Our world is so divided by hate and thirsts for unity. This lesson not only challenges us to love one another within the church, but gives us a tool to share the love of Jesus with those who do not know him. He added, “The Lord’s presence was evident from even before the trip began and it was such a privilege to see our students growing closer to one another and to God Himself.” What an evidence of God’s grace to see so many people giving of their time and treasure, and praying for our students. Let’s pray that God would continue to work powerfully in and through our students and leaders! For questions and information about how to get connected to our Student Ministry, click the button below.